What will your children do this summer that will have a positive impact on their souls? What eternally important activities will they be involved in? 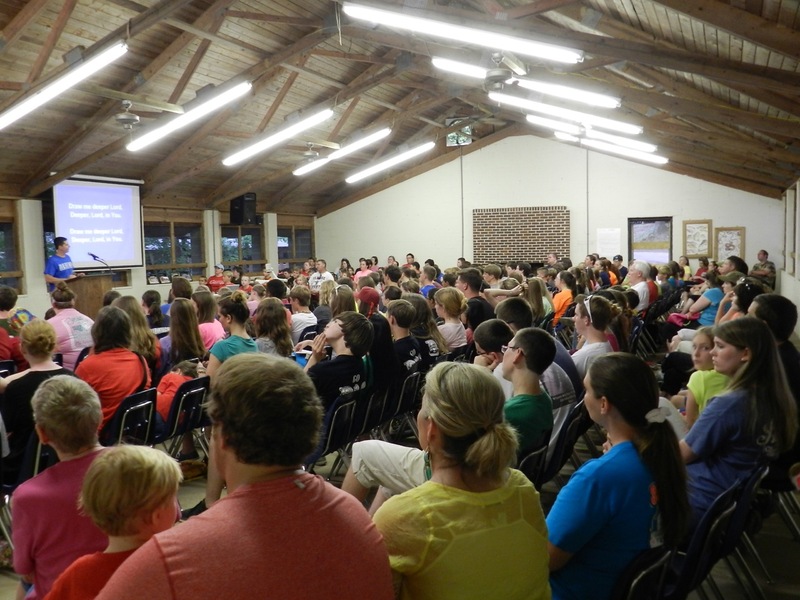 Will they spend their summer glued to televisions, iPads, video games, and cell phones, or will they take the time to “grow in the grace and knowledge” of God? 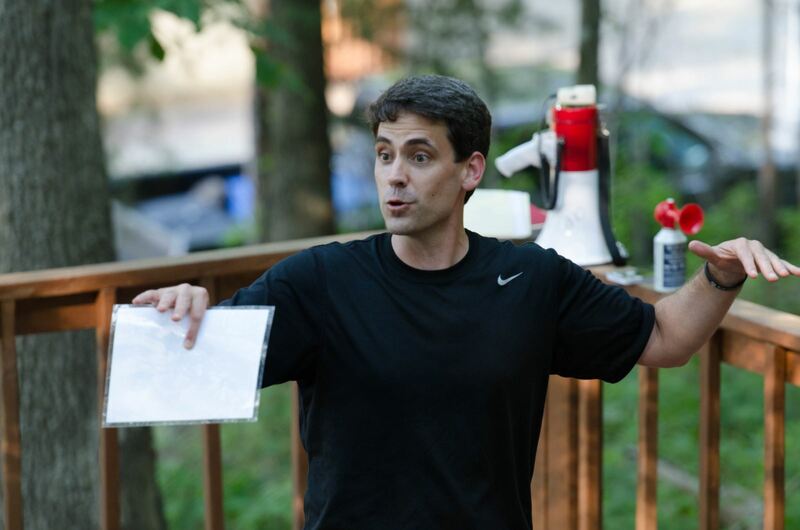 Why not encourage your children and the youth of your local congregation to attend Apologetics Press’s soul-strengthening Christian Evidences summer camp as they fellowship with Christians from around the country? In previous summers our themes have included "The Existence of God," "The Inspiration of the Bible," "The Godhood and Greatness of Christ," "The Reliability of the Bible," "The Lord's Church," "Creation vs. Evolution," and "Surveying the Scriptures" (a study of Genesis through Revelation). Lord willing, June 2-7, 2019, we will focus on "The Flood." You can register your children on-line at www.indiancreekyouthcamp.org beginning February 15. In the past, AP camp has filled up very quickly. In fact, it is quite possible that the camp will fill up within the first 24-48 hours after registration opens. Please keep in mind that a camper's spot will be confirmed only after (1) he or she receives an e-mail confirmation from AP/ICYC, and (2) a non-refundable deposit is paid to ICYC. 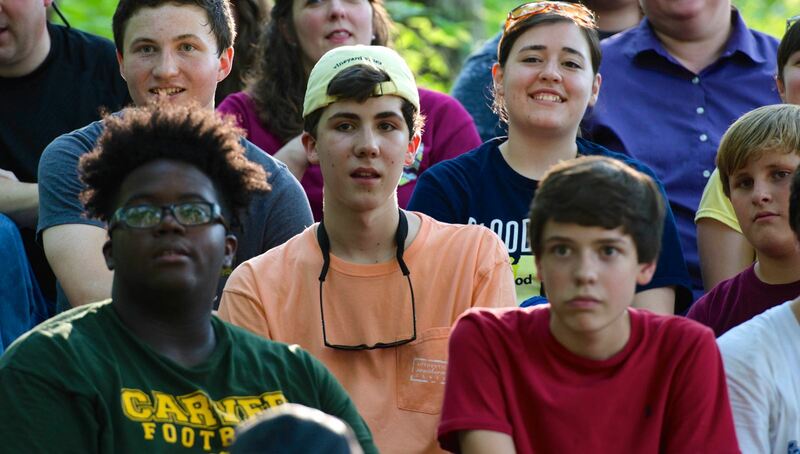 Also, please understand that though we love all ages of campers, due to the fact that older campers have fewer years left to attend camp, they will receive priority in the confirmation process (i.e., should the camp reach capacity within the first few days of the beginning of registration). 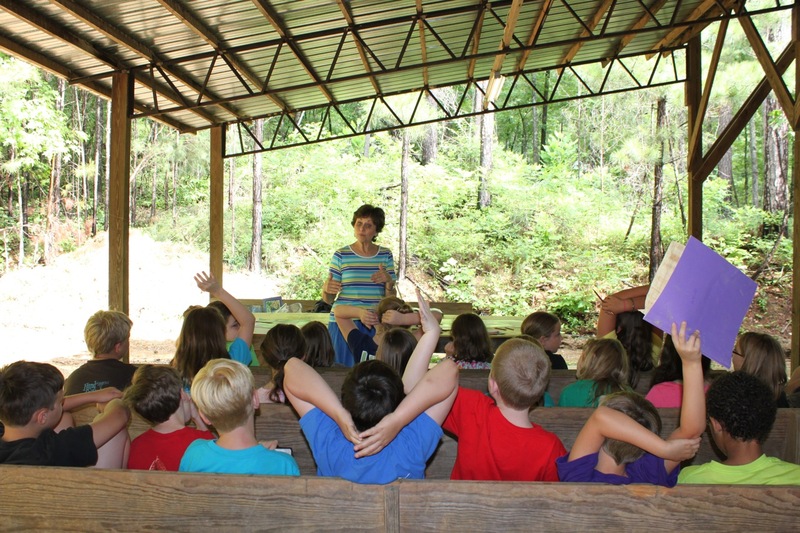 In addition to the classes, lectures, devotionals, and singings that campers participate in during the week, they are also treated to many other enjoyable experiences. 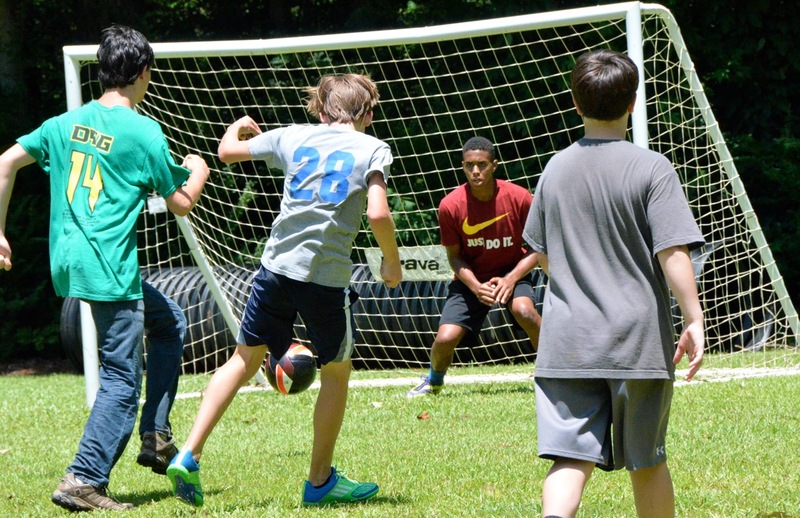 · For two hours every afternoon, campers have the freedom to play a number of sports, including soccer, flag football, basketball, ultimate frisbee, ping pong, and the ever-popular coneball. Campers can also visit the craft hut and use their imaginations to create a variety of crafts with the help of some very artistic counselors. 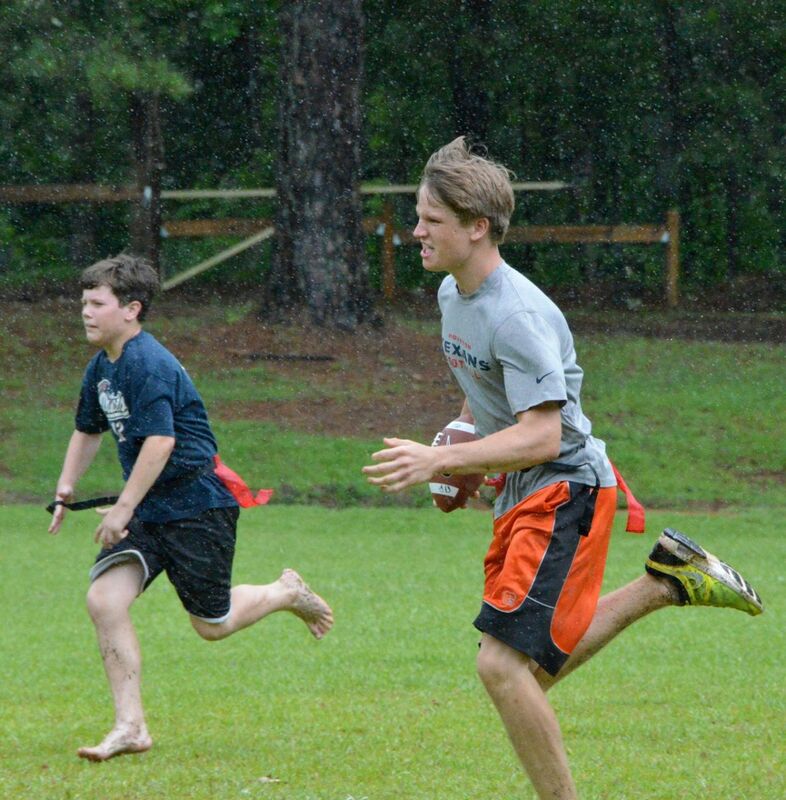 · Evening activities include game-time at the gym and friendly competitions between cabins (e.g., tug of war) on the athletic fields. · Campers are not permitted to use electronic devices such as cell phones, iPods, computers, etc. during camp. If campers bring cell phones with them, they will be taken up by the director and returned to the camper by Friday morning. · In addition to three great meals each day by wonderful volunteer cooks, campers will have access to at least two free canteen breaks (including a coke and at least one snack each day). There will also be a "trading post" open (at least once a day) that will be selling T-shirts, polos, hats, decals, plus candies and drinks. *Campers will only need money if they want something from the trading post. 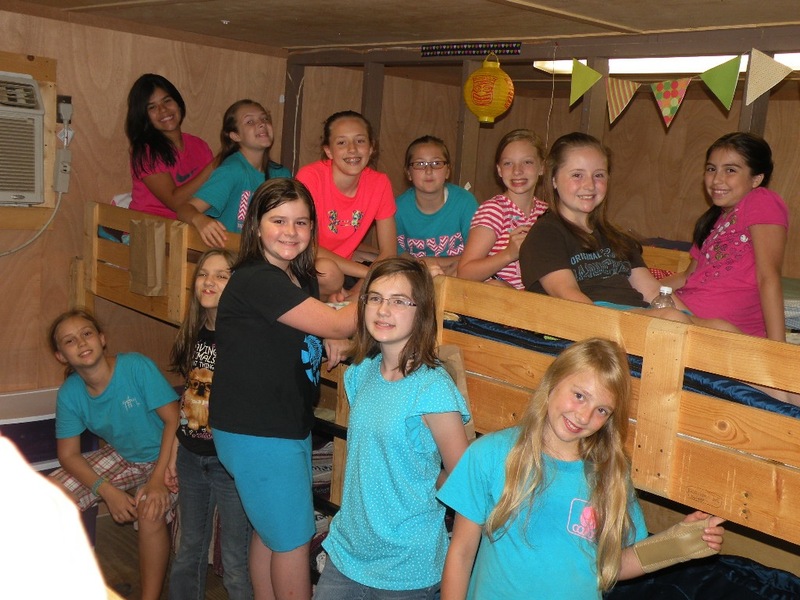 · Campers are to dress modestly. One ICYC rule to keep in mind: "All shorts must come to the knees when standing up." Also, no tank tops, low-cut tops, or excessively tight clothing is allowed (e.g., no skintight yoga pants or leggings with without shorts). · Boys and girls are separated for swim time at the pool, but not at the creek. 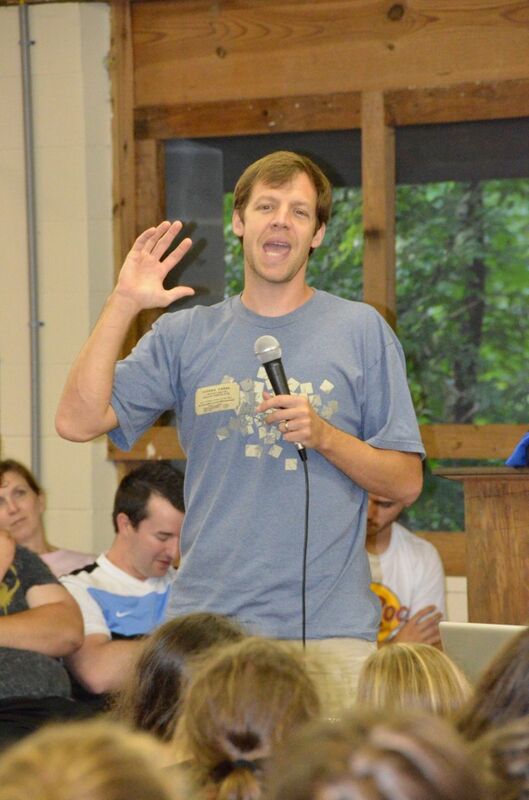 If campers choose to swim at the creek (which is a lot of fun), shorts and colored shirts must be worn at all times. Life jackets are provided. · ICYC has a "no PDA" policy. · All medications (prescription and non-prescription) should be (1) put inside a zip-loc bag, (2) labeled with the camper's name, and (3) turned in to the camp nurse at check-in. 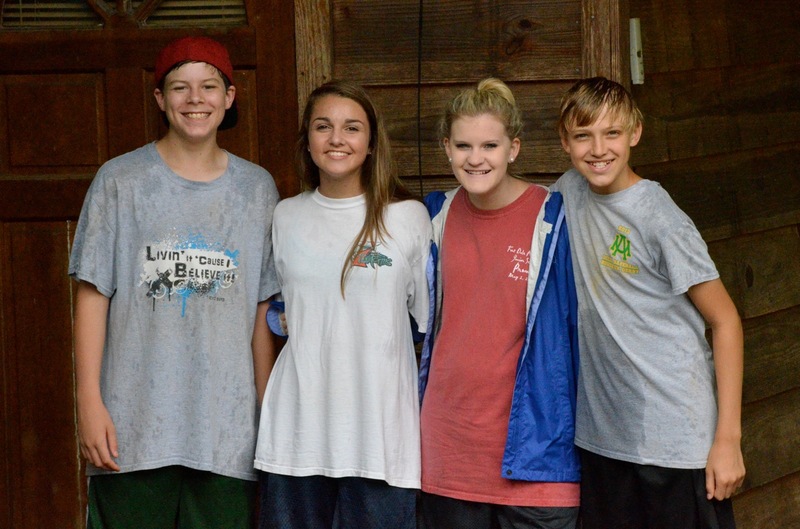 · For precautionary purposes, all campers and staff are checked for head lice upon entering camp on Sunday afternoon. (We highly recommend checking your children prior to camp just to make sure they don’t have to be turned away upon arrival.) ICYC will not allow anyone to remain on campus with lice. · Toothbrush, toothpaste, towels and washcloths, shower shoes, soap, shampoo, etc. · 7:20—Juniors Meet in Auditorium. Breakfast Follows. · 7:45—Seniors Meet in Auditorium. Breakfast Follows. · 11:00—Assemble in Auditorium for Fun-Sing, Announcements, etc. 11:40-12:00—Seniors Remain in Auditorium for Singing. Lunch Follows. · 4:40—Meet at Amphitheater for Mail Call, Daily Awards, Simon Says, etc. 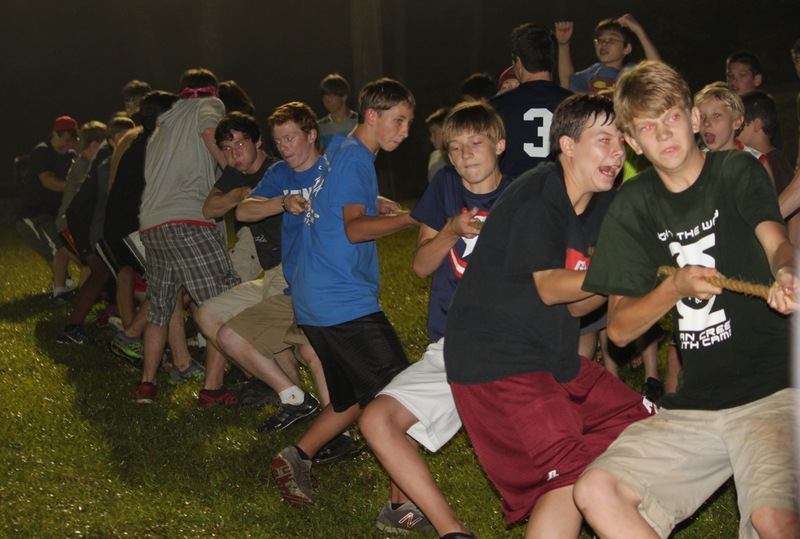 · 9:30—Juniors return to cabins for clean-up/showers and a cabin devotional. Seniors gather for a devotional in the Dining Hall.